Seal-E-Zee™ is an innovative, safe and easy to use spray-on product for installing and seating difficult seals without damaging them. Inspired by the latest OEM assembly technology Seal-E-Zee temporarily contracts even the most difficult seals for approximately 90 seconds to allow for instant and trouble free assembly. Seal-E-Zee has been tested and proven effective on almost every type of rubber and allows technicians to use the same low temperature assembly procedure in the shop environment that was previously available only to assembly lines in large OEM transmission assembly plants. Confidence that even the most difficult applications have been installed correctly without damage. Fit seal without any assemble lubricant. Spay the seal liberally with Seal-E-Zee and allow approximately 30 seconds, or more for larger seals, for the process to take effect. Now fit the piston, taking care not to damage the seal. Some even pressure will need be applied to piston in certain cases. Leave in for one minute. 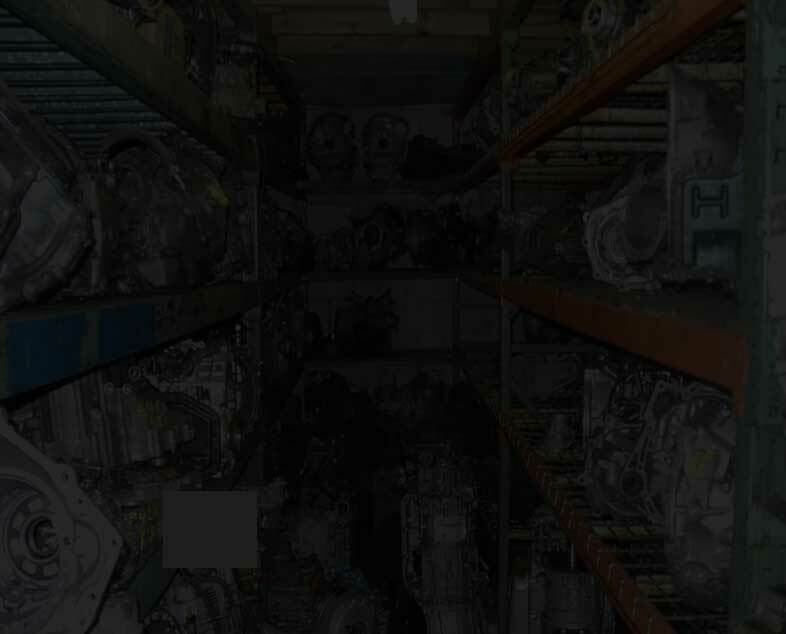 After installation do not rotate piston. 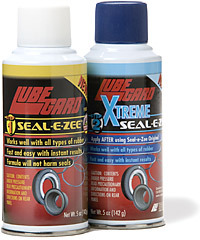 Seal-E-Zee XTREME should only be used after the application of Seal-E-Zee Original. Seal-E-Zee XTREME is a more intense version of Seal-E-Zee Original and contracts the seal even further. Spray the seal liberally with the aerosol and allow only a few seconds to take effect. Allow one minute for the seal to reform. Click to view the Seal-E-Zee Original Demo! Click to view the Seal-E-Zee Extreme Demo!